Take a peek at their snazzy flyer! In fact, some of our vendors here at Spinners Web will be there all weekend. We hope to see you too. I wish to express interest in participating in the Christmas fair. Kindly advise on what is required on our end as well as costs. hi, i would like to know what are the dates for this year 2011. As i would like to come to see this fair. Plz tell me what dates, time and fee for this year 2011 december. 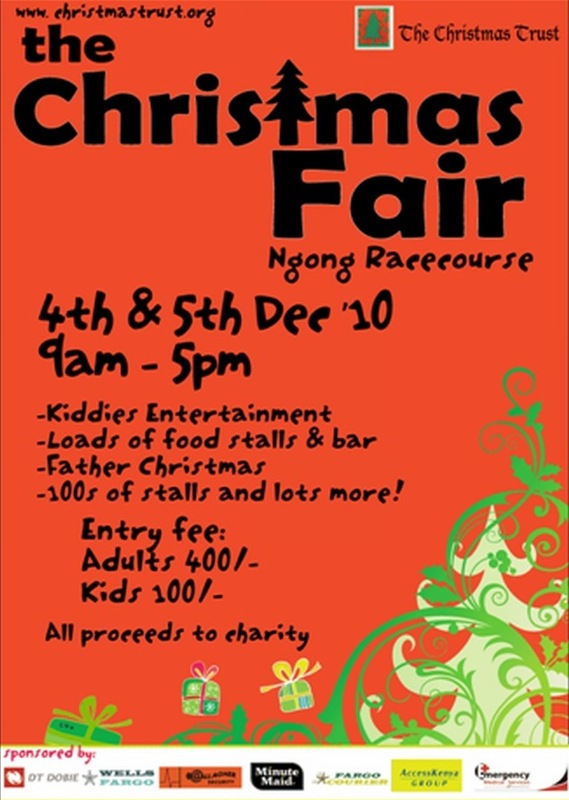 I wish to express interest in participating in the Christmas fair,2013. kindly advice ,on what is required on our end as well as cost .Also ,include the dates if already set. Hi! Would like to know if still possible to get a stall at craft fair? I am selling my art work! Large modern contempory art! Pliz tell us how we book and how much it cost.